Haven't heard of it ... but the name alone would have me intrigued!!!! It's actually very good for you though. Full of probiotics! 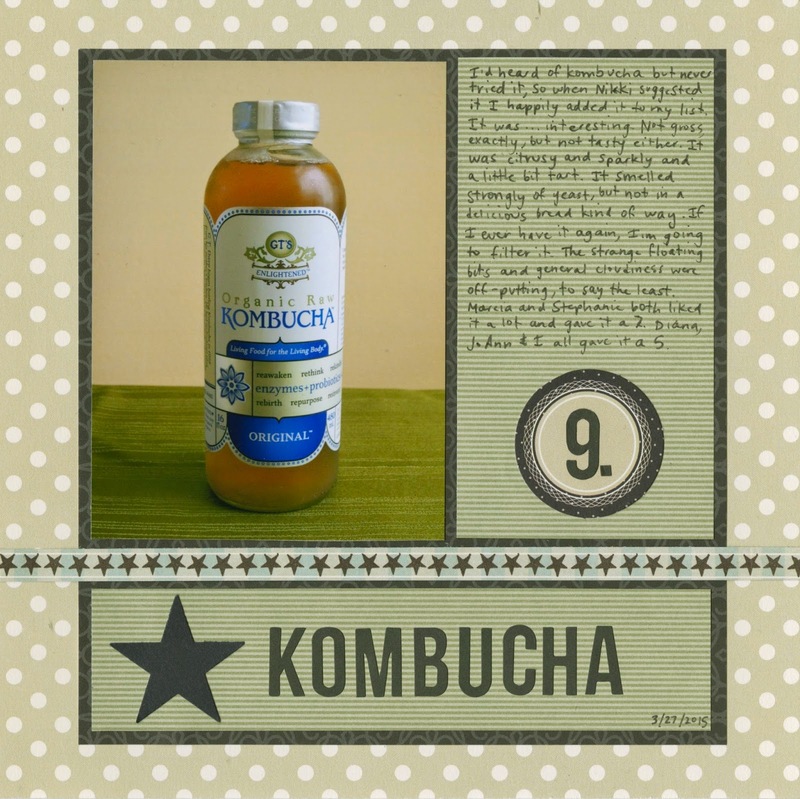 You can get flavored Kombucha which is a little easier to stomach. Don't filter it, you'll lose the good stuff.